That unmistakable rasp, unshakable grasp on soul, and funky spirit ensured her status as a 21st century icon since her arrival with the triple-platinum How Life Is in 1999. Selling over 25 million total albums globally, winning a GRAMMY® Award and two BRIT Awards, collaborating with everyone from Ariana Grande to Galactic, and enchanting fans all over the world, her voice has consistently resounded throughout pop culture. 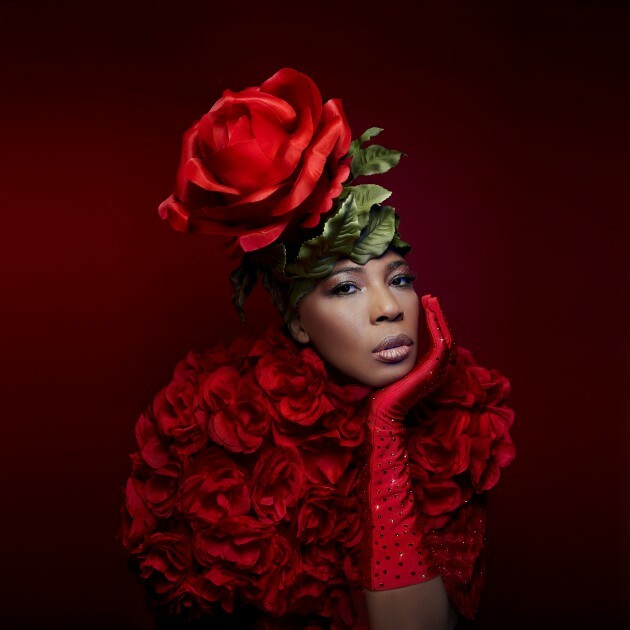 Eternally enamored and enthralled with her voice and presence, a devout fan base that transcends genres, generations, and creeds celebrates her work—album after album and tour after tour. Most recently, 2016’s Stripped earmarked a creative high point, garnering unanimous acclaim from Vogue, Vice, and many more. 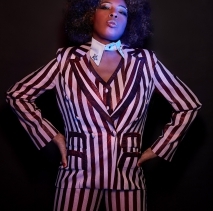 At the same time, she remains a force of nature on tour, selling out venues in nearly every corner of the globe two decades into her storied career. Macy’s talents resound beyond music as well. She starred in Tyler Perry’s Black Reel Award-winning For Colored Girls and would grace the screen everywhere from Brotherly Love and Cardboard Boxer to NETFLIX’s hit Fuller House. Moreover, she made a now legendary appearance in Training Day alongside Academy® Award winner Denzel Washington—one of many on-screen hallmarks. Audiences will feel that too as she brings the record to life nightly in North America, the UK, and Europe on her 2018 tour. 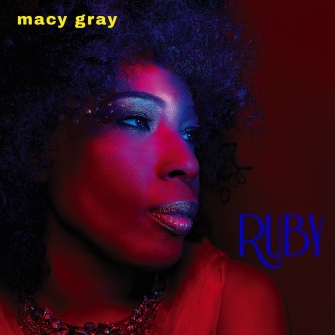 In the end, RUBY represents Macy Gray at her most passionate, poetic, and powerful.